For nearly 50 years, Averitt has been providing shippers with award-winning supply chain and logistics solutions. We have more than 100 distribution centers throughout the United States and more than 9,000 drivers and associates. Our goal is to help shippers overcome their logistical challenges so that they can focus on growing their business! Our solutions range from less-than-truckload to warehousing services and international forwarding. From delivery to complex regional distribution, we can handle it all. With Averitt, you get access to an entire range of logistics and transportation services, all under a single, highly respected roof. From more flexibility and a broader range of options, to a consistent experience, complete accountability, and the peace of mind that comes from working with a resource you trust, you'll find everything you need in one mighty powerful place. The way we see it, being flexible, available and always attentive isn't going above and beyond. It's just how we do business. From carefully tailored onboarding procedures to around-the-clock support, we're at your service in more ways than one. That's The Power of One! Discover What The Power Of One Can Do For You! Get The Latest News & Tips! When you join the Averitt team, there's no telling how far you'll go. Because with multiple business units, hundreds of positions and facilities all across the U.S., opportunities abound. Learn More About Our Different Driving Positions! 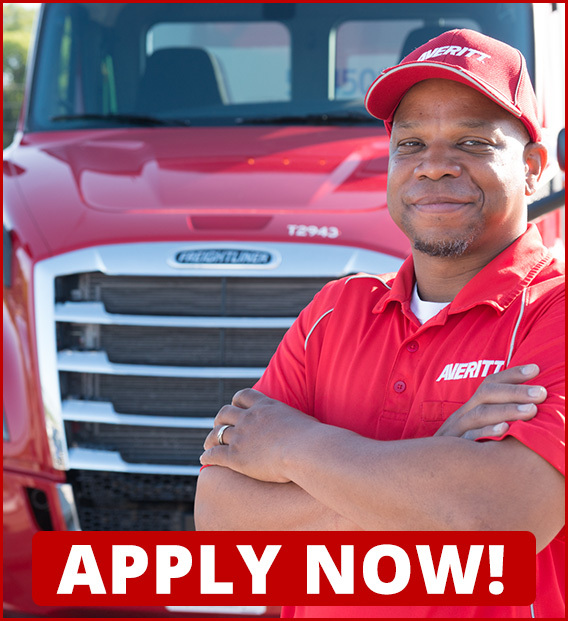 Find An Open Position Now! If you have any questions or would like to speak with a member of our team, please fill out the form and we will contact you shortly. Additionally, you can reach out directly by calling 1-800-AVERITT or by email.